All our trailers are delivered using a 4×4 car or pickup truck. When you are booking your trailer, we will provide you with a delivery questionnaire. The questionnaire asks for all the details of the delivery. It also asks about any restrictions on the delivery. We need to know all this to ensure the delivery goes as smoothly as possible. 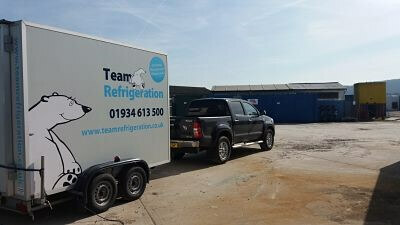 If you have any concerns with the delivery we can arrange for a site survey to be done before the trailer arrives. This involves one of our team coming out to visit the delivery location. They will check that everything is as it should be and that there are no unexpected surprises on the day.